Otra columna sobre herramientas. Esta vez de editores para crear vídeos 'clicables'. 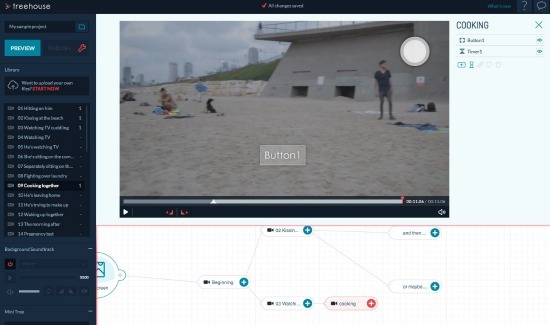 Interactive video widens the narrative possibilities of the digital audiovisual format. Its development is progressive and currently there is a wide range of professional technological solutions for creating them. Nevertheless, there are also free options for occasional or individual users.